This year instead of buying a delegate pass like last year. 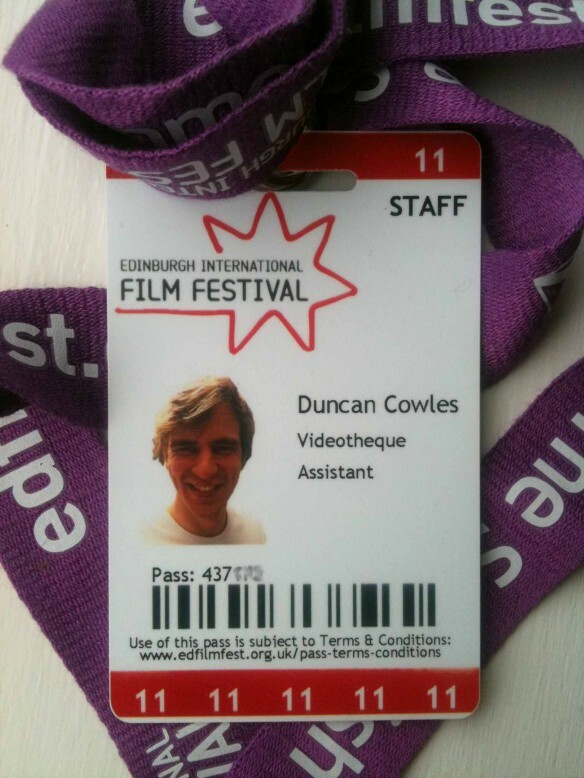 I’m working at EIFF. I’m based in the Videotheque. Looking forward to catching some of the films and industry events available at this years festival kicking off 15th of June.